Comment: Cedar shake siding needs to be replaced on West side of home. Will eventually need entire home re-sided but will have to do it in stages. Siding is original on a home built in 1982. Harwich Siding Contractors are rated 4.77 out of 5 based on 559 reviews of 29 pros. 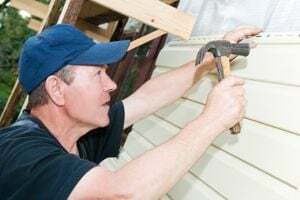 Not Looking for Siding Contractors in Harwich, MA?